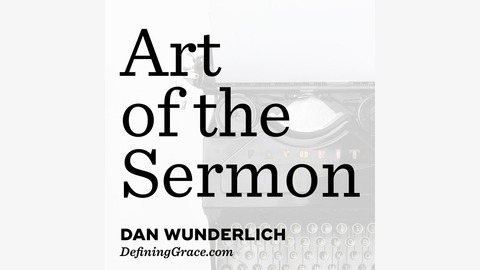 “Art of the Sermon” is a show for preachers, teachers, and communicators. My aim is to make a show for leaders in ministry–formally or informally, inside or outside the church–who have an interest in preaching/public speaking and church communication. The primary format for this show is the interview. This allows us to engage with a wide-range of guests on many different aspects of preaching, teaching, and communication. 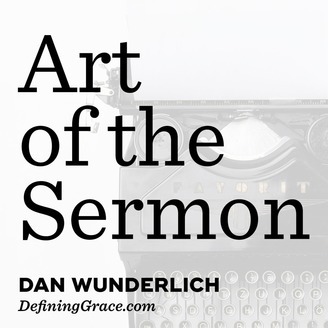 While many of the guests are pastors and preachers, I also believe it is important to learn from those outside the profession of preaching who have something to teach us. Disclosure of Material Connection: Some of the links on this site are “affiliate links.” This means if you click on the link and purchase the item, I will receive an affiliate commission. Defining Grace is a participant in the Amazon Services LLC Associates Program.